Craft spirits are the fastest growing beverage category, as measured by new brand introductions. 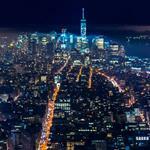 And craft mixers, which are a counterpart to craft spirits, are growing rapidly as well. 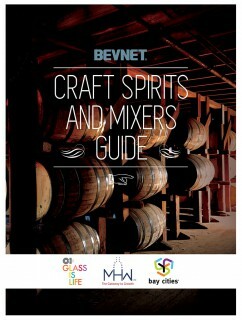 BevNET prints a Craft Spirits and Mixers Guide as a resource to those looking to understand the available options within the category. Companies that supply products and services to the spirits and mixers industry are showcased here as well. 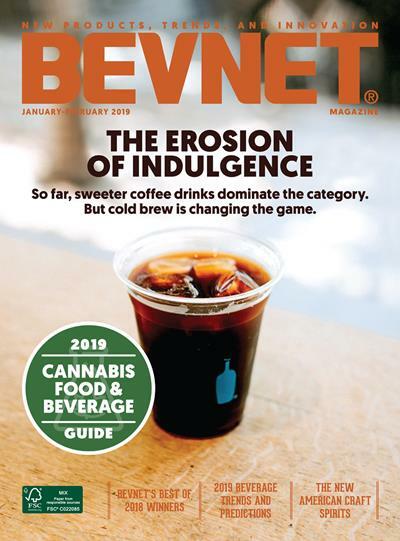 The guide is sent to 20,000+ subscribers in BevNET Magazine’s October issue and made available to over 100,000 unique monthly BevNET.com readers as a downloadable PDF. BevNET is now selecting submissions for the 2015 Craft Spirits & Mixers Guide. 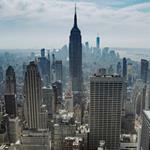 The deadline to register is September 1, 2015 and the expected publishing timeframe is October. 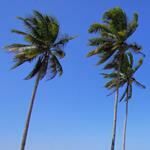 Each listing type allows certain types of images and follows a specific guide format. Magazine ads with custom artwork can be purchased as well. Contact us for more information on that. 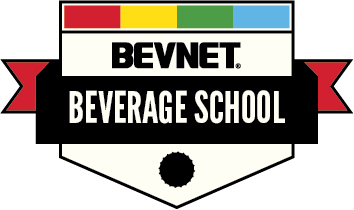 If you have questions on this guide or any other guides that BevNET publishes, please contact John Fischer at jfischer@bevnet.com or by calling 857-472-3071.